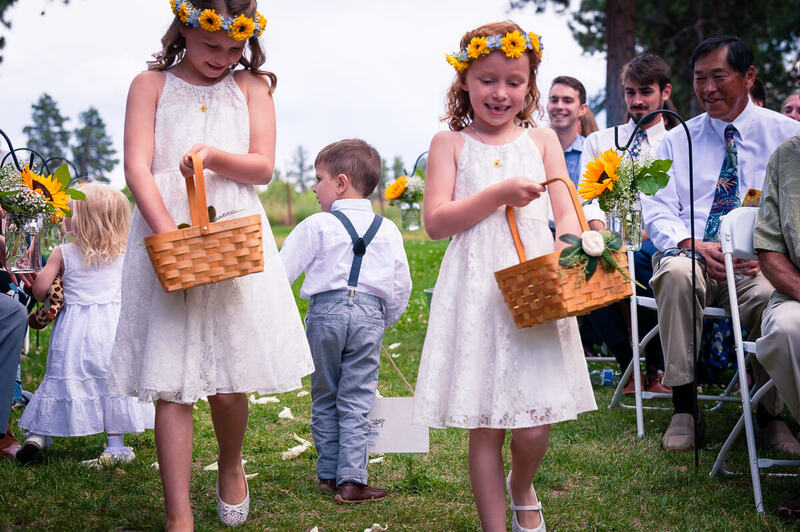 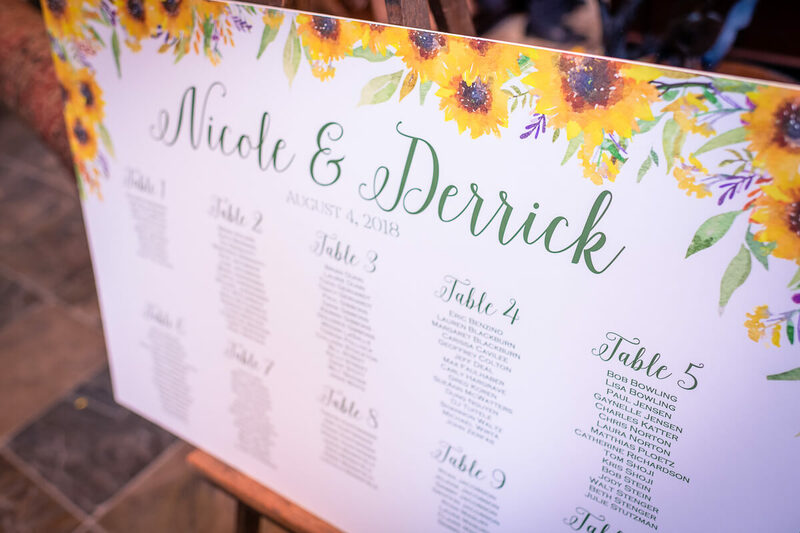 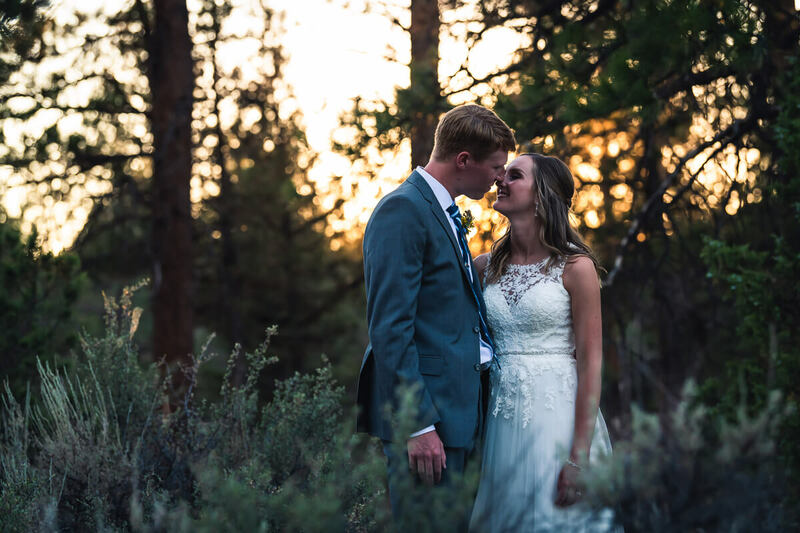 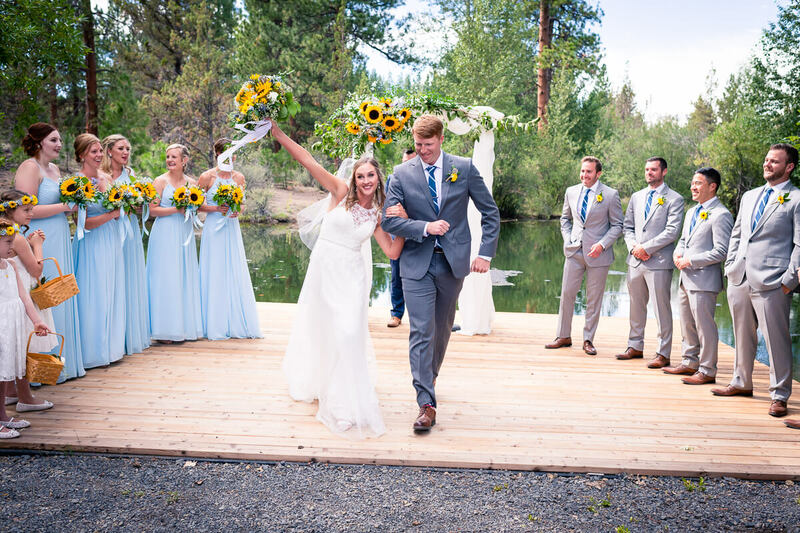 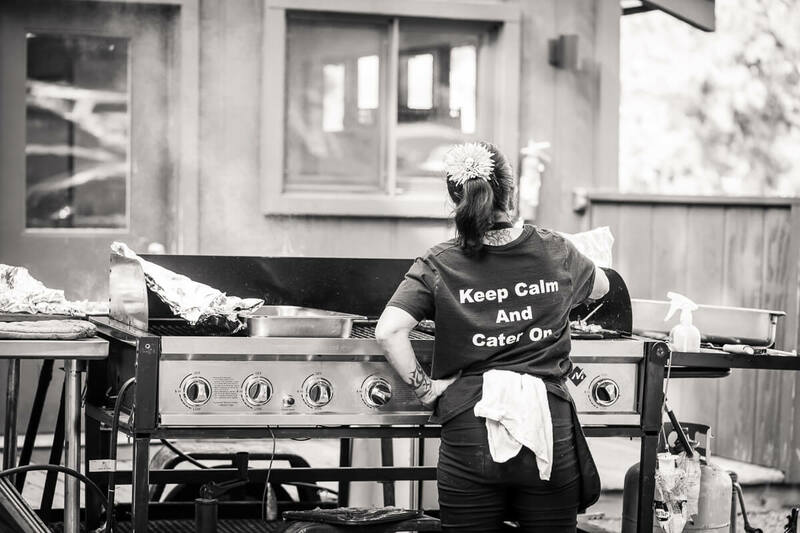 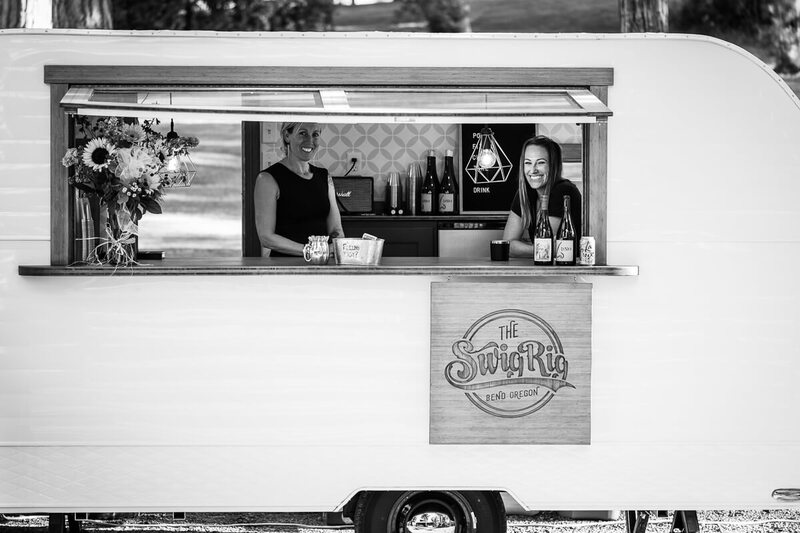 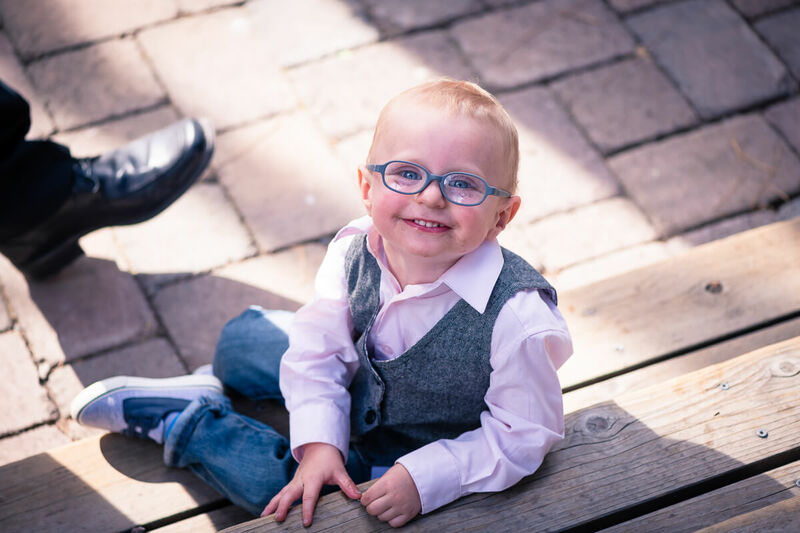 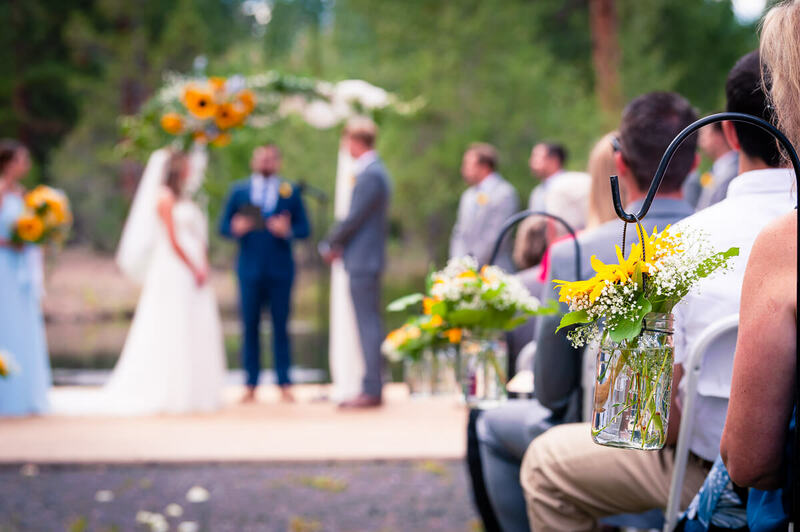 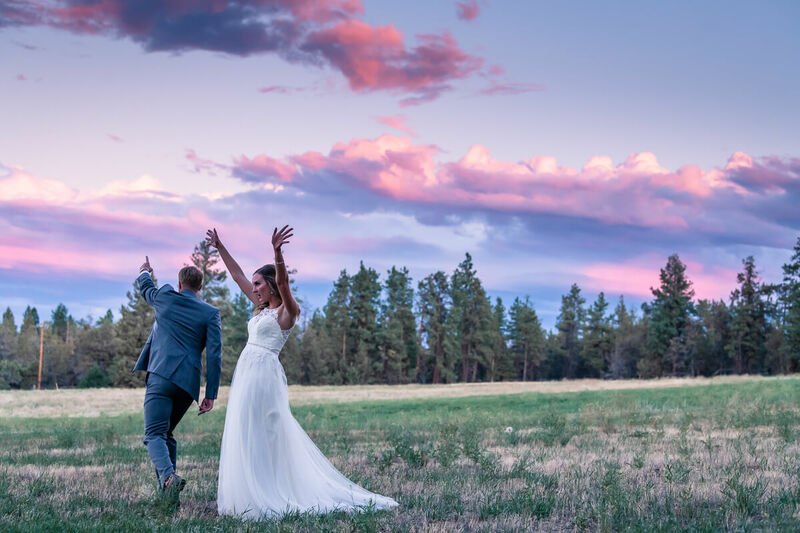 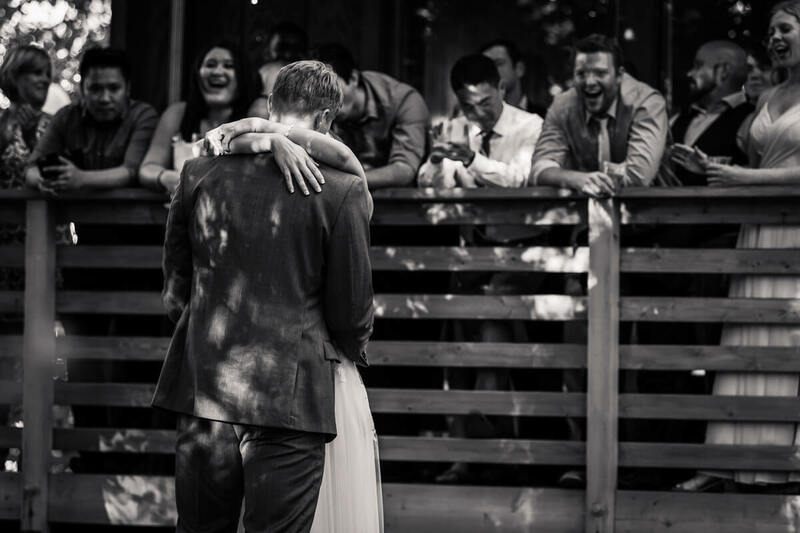 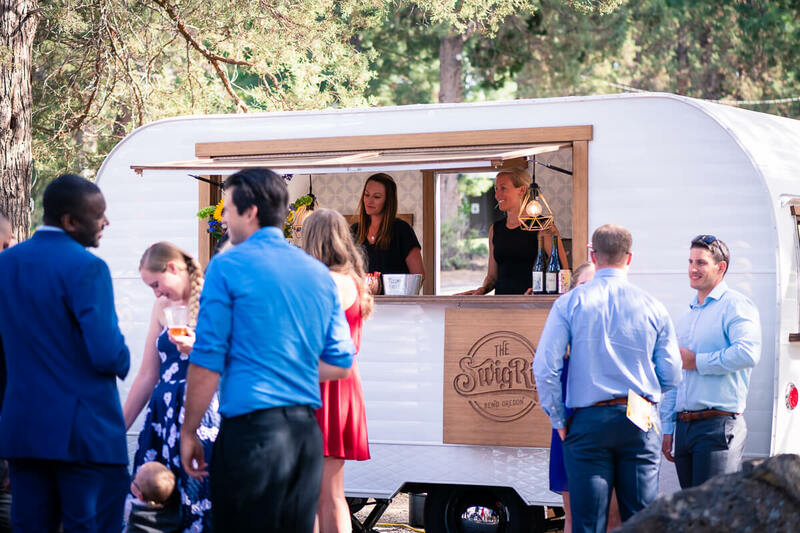 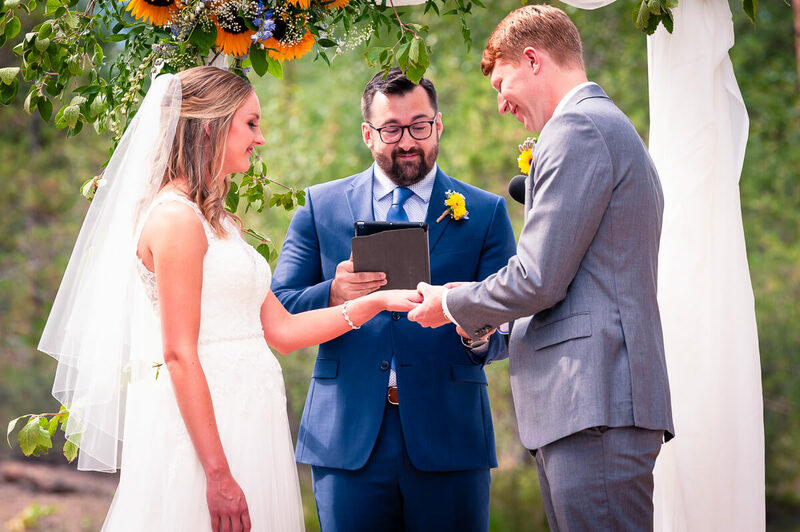 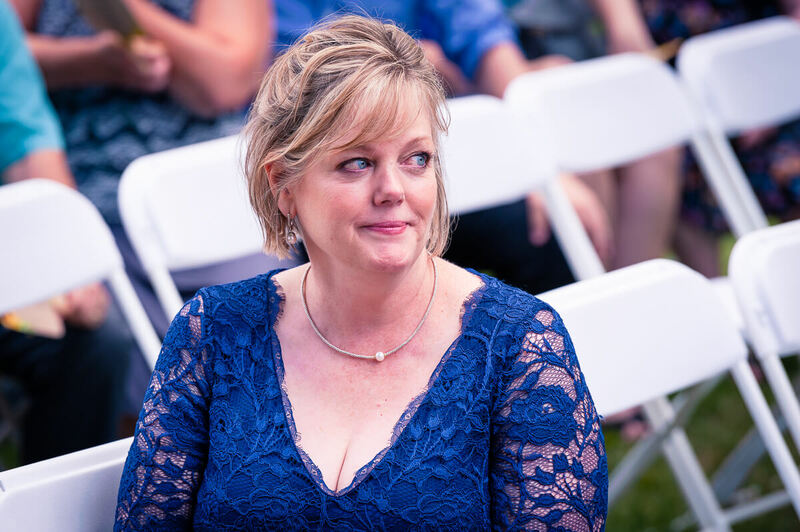 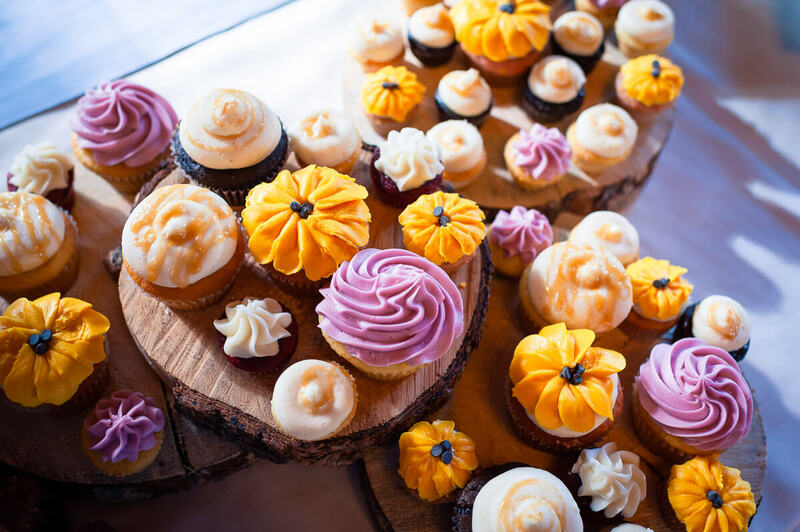 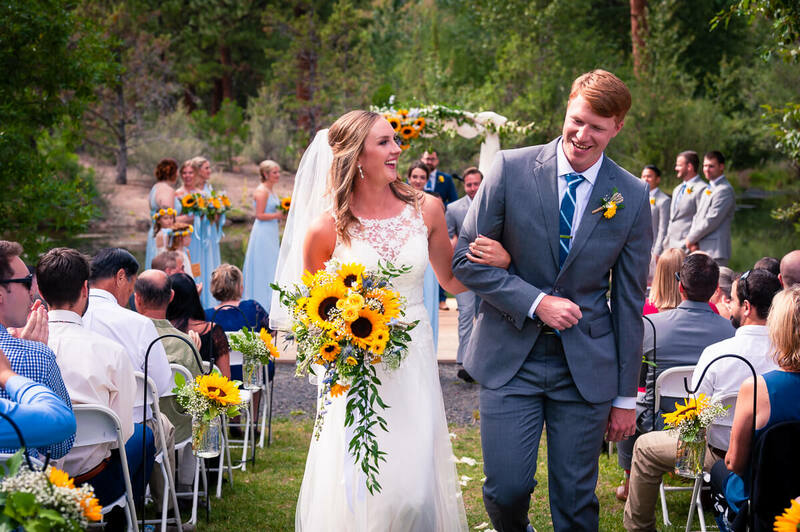 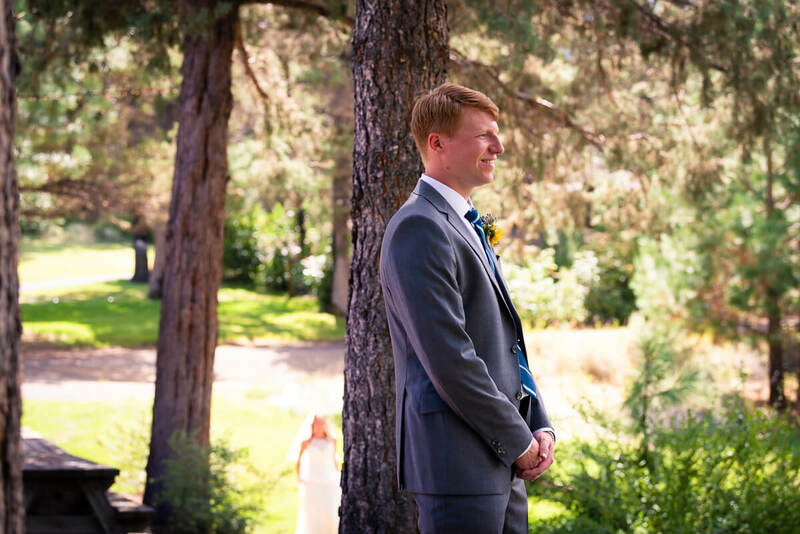 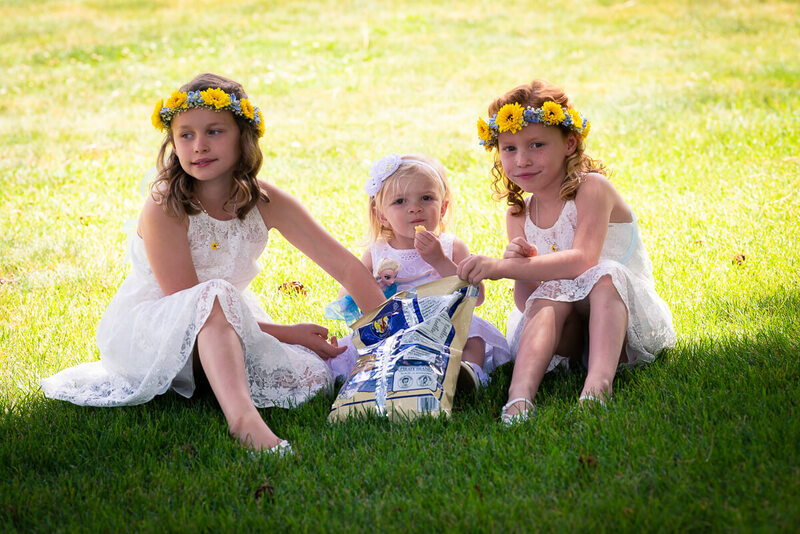 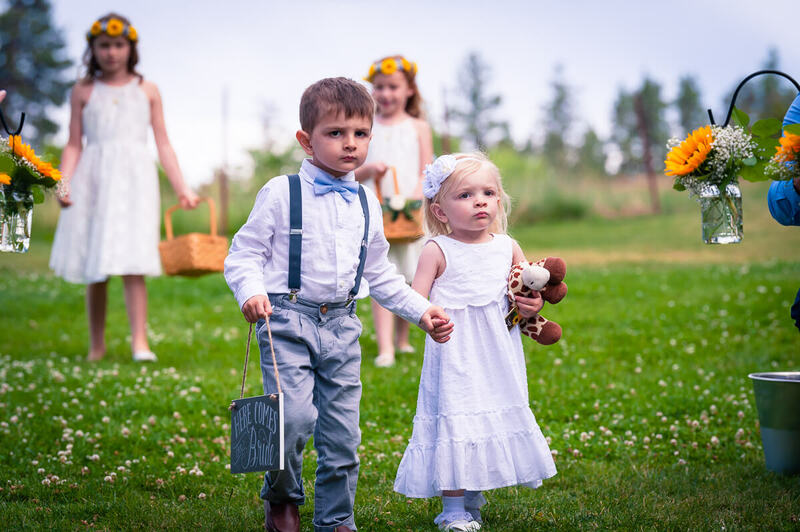 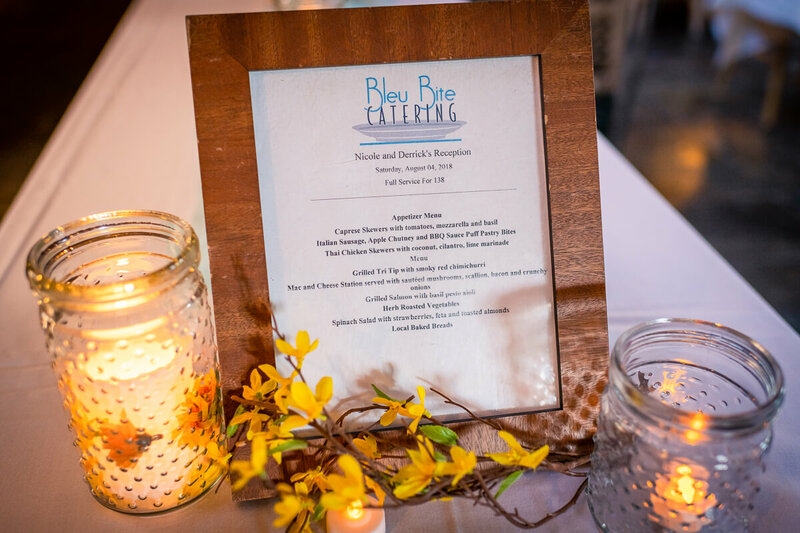 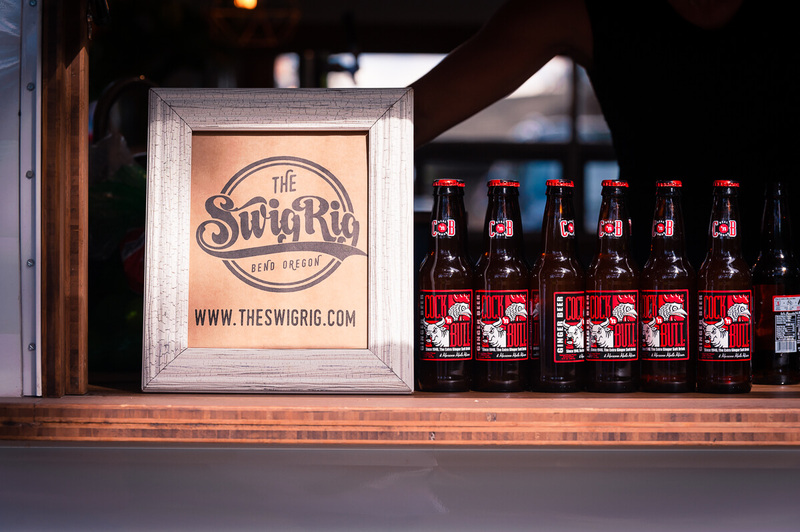 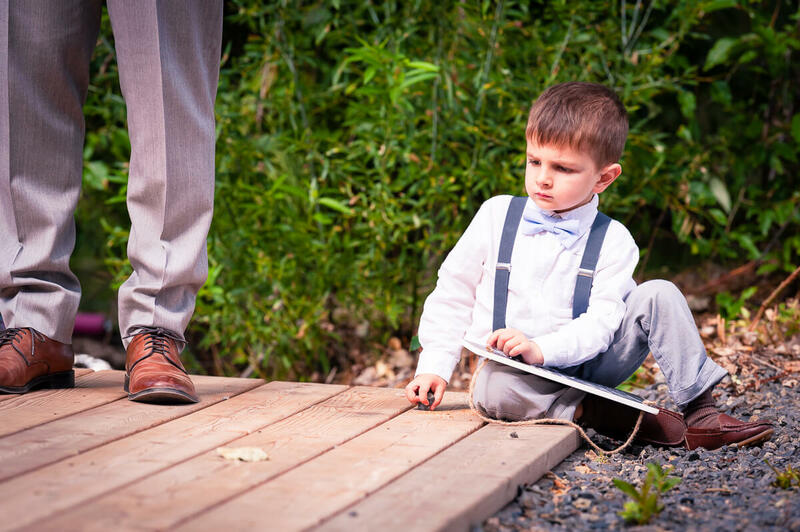 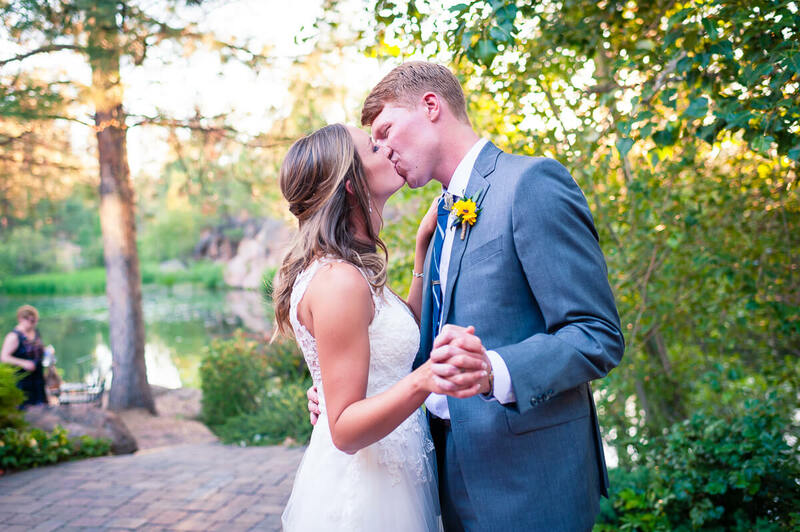 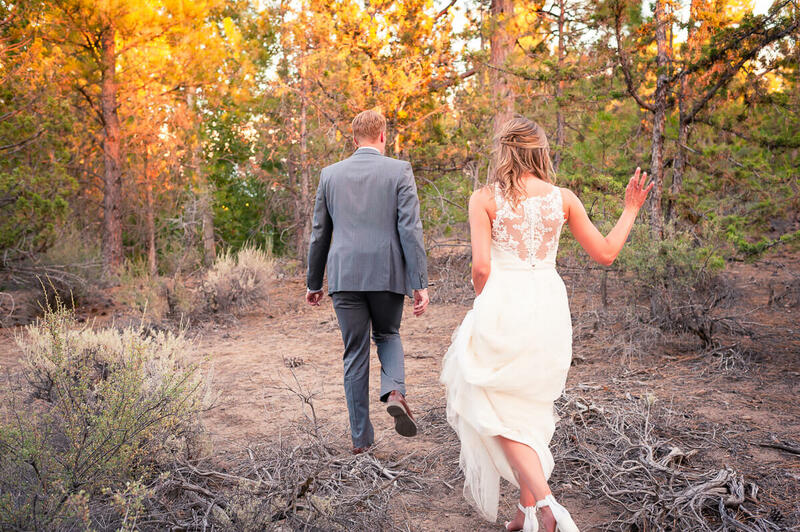 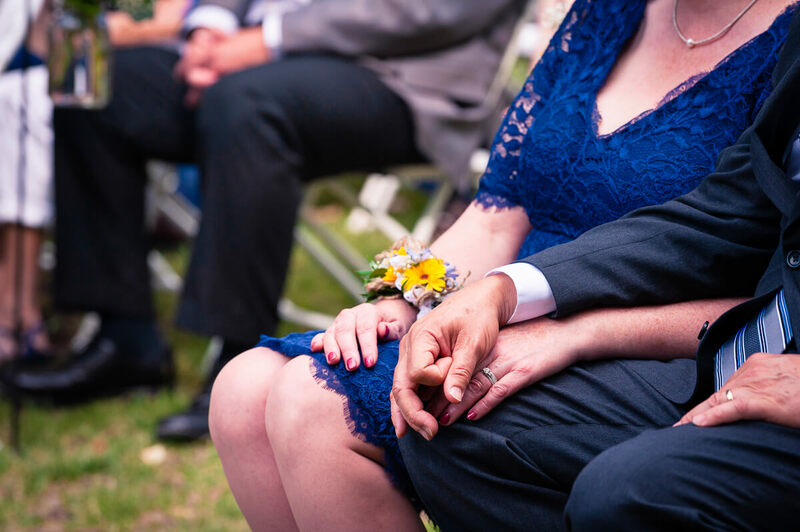 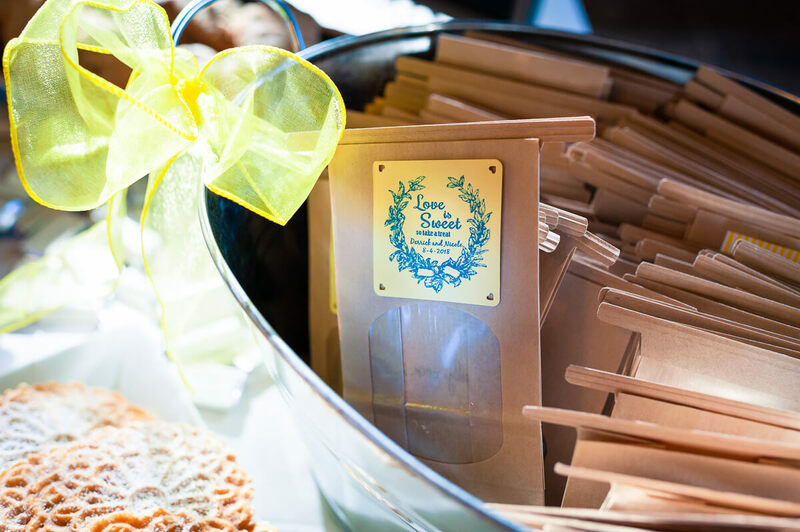 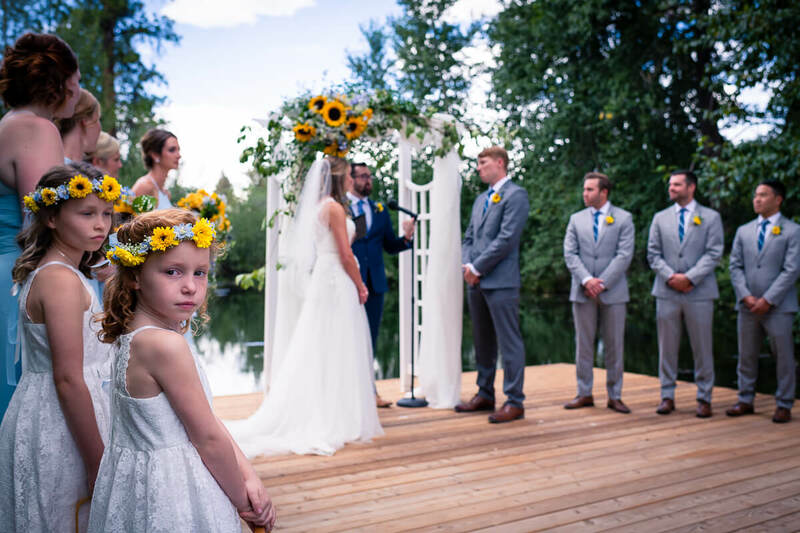 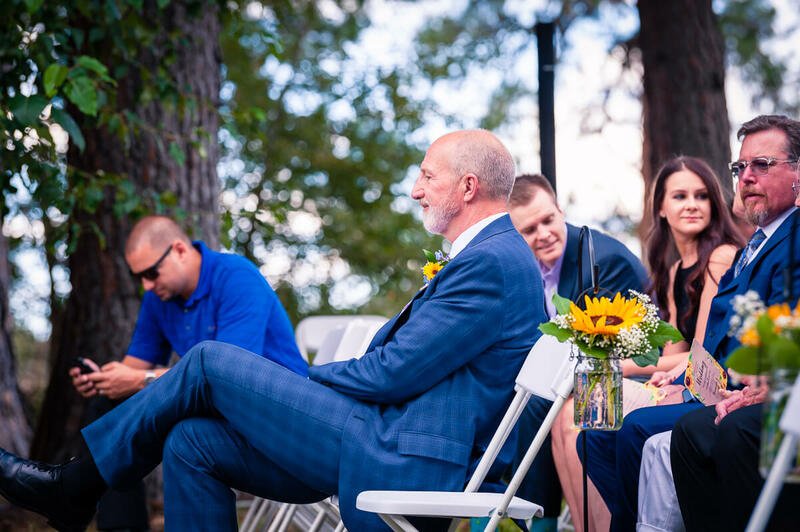 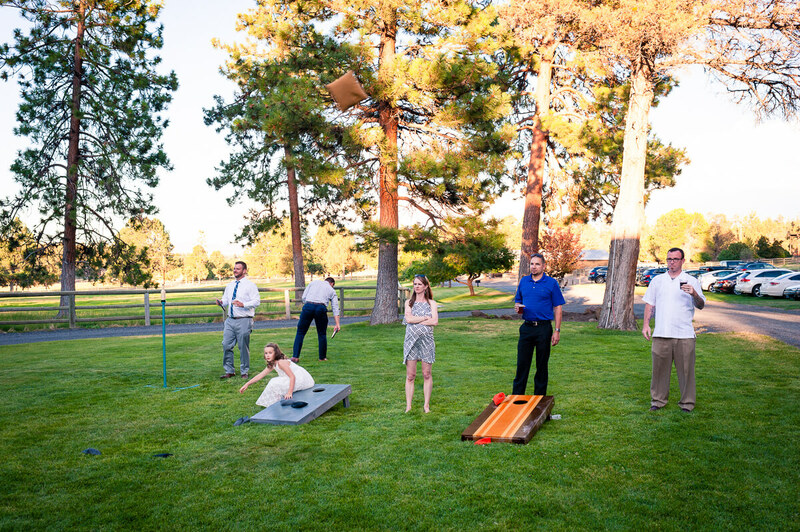 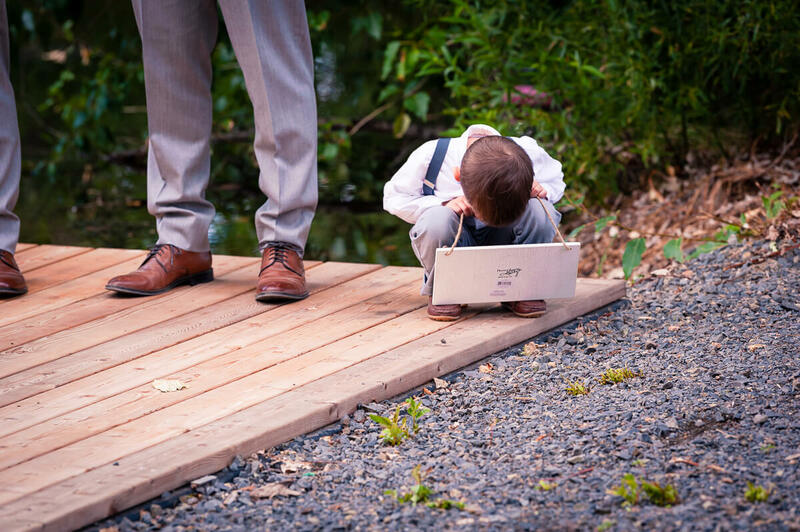 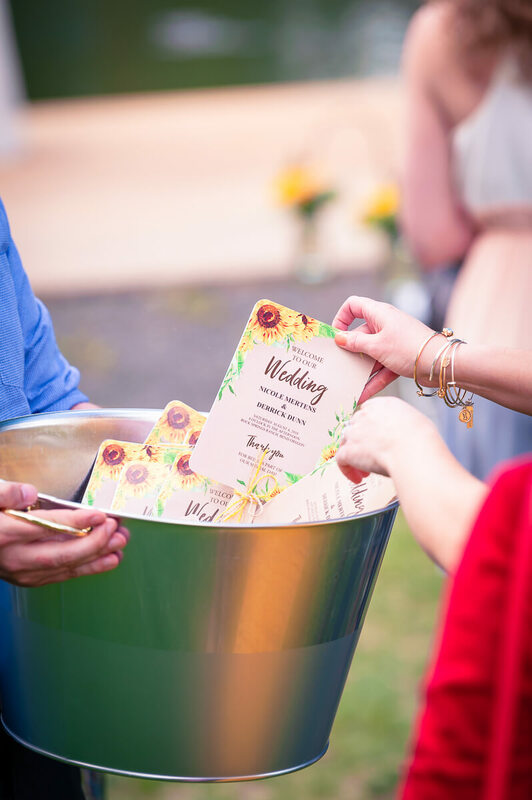 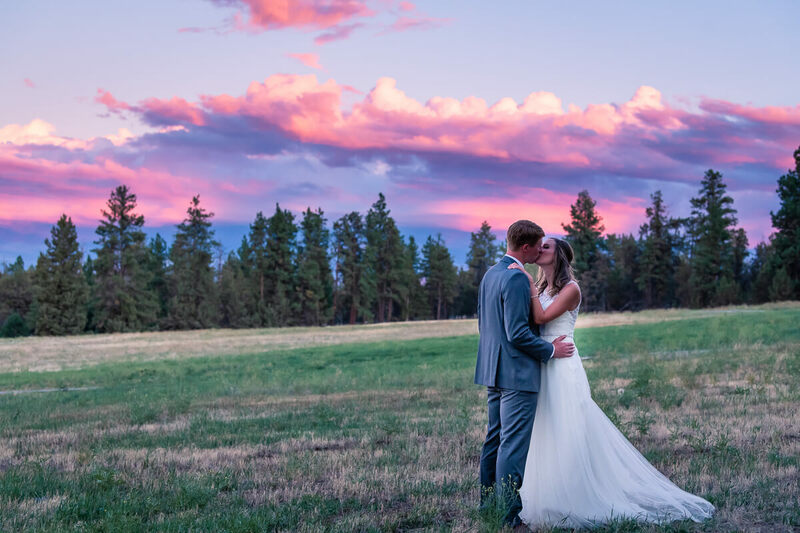 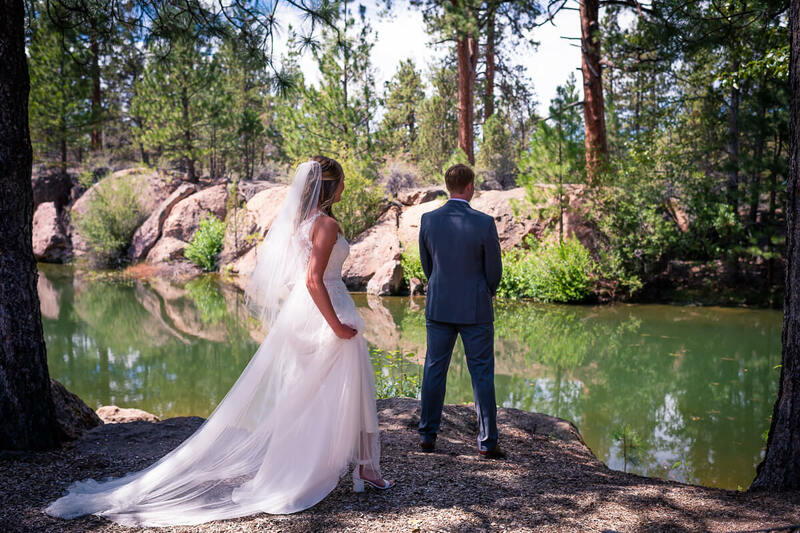 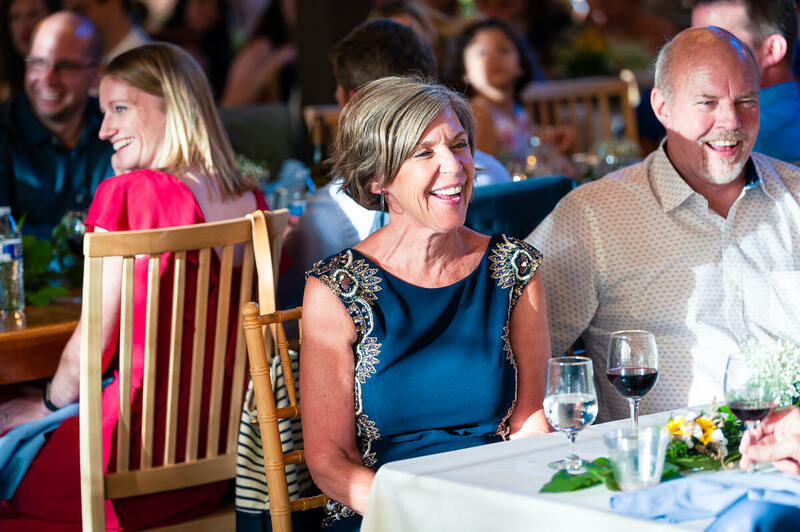 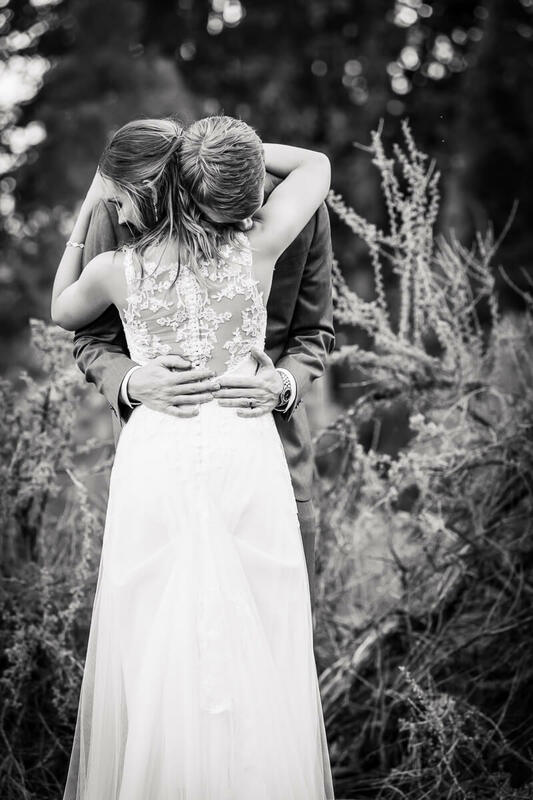 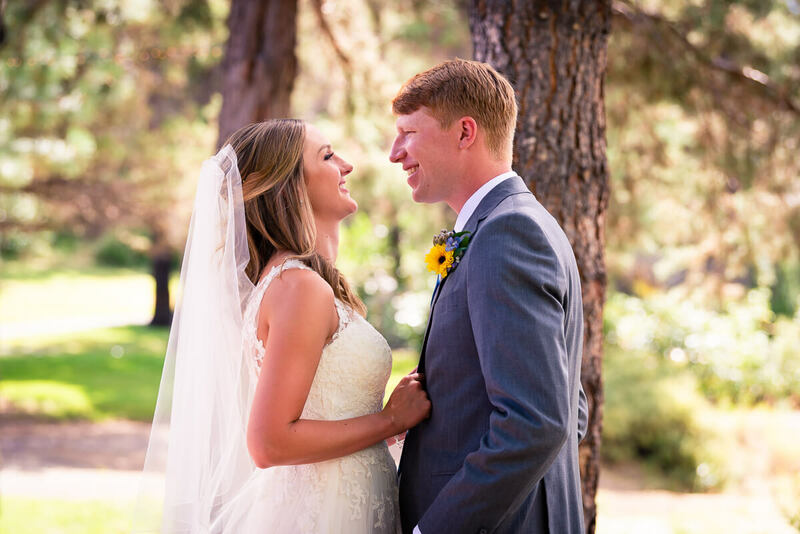 Rock Springs Ranch, Bend Oregon – Wedding. 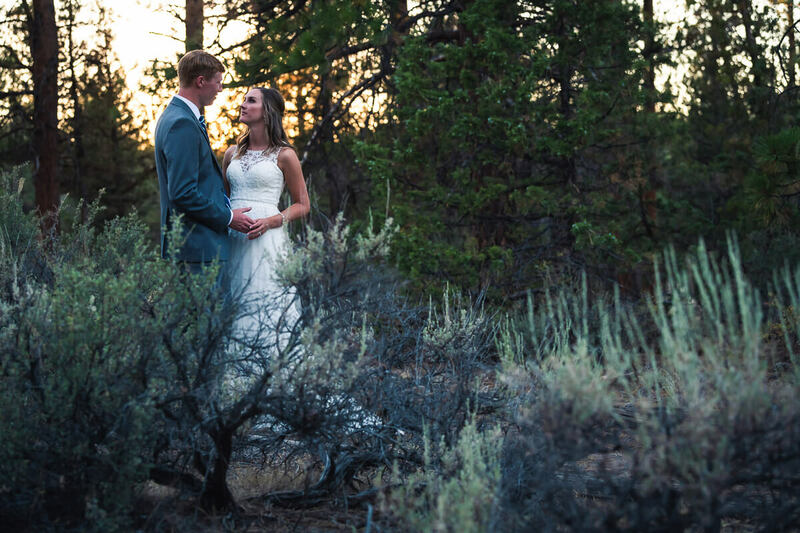 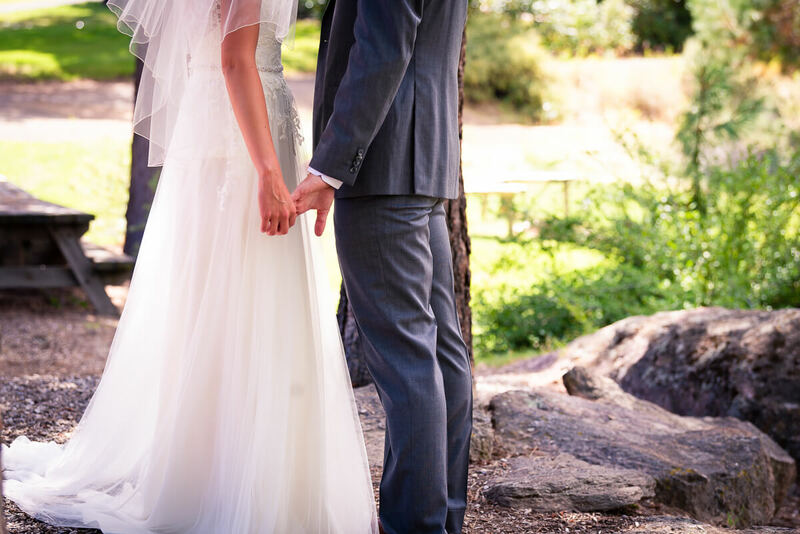 We discovered how down-to-earth these two were when they soldiered through a freezing sunrise shoot without complaint. 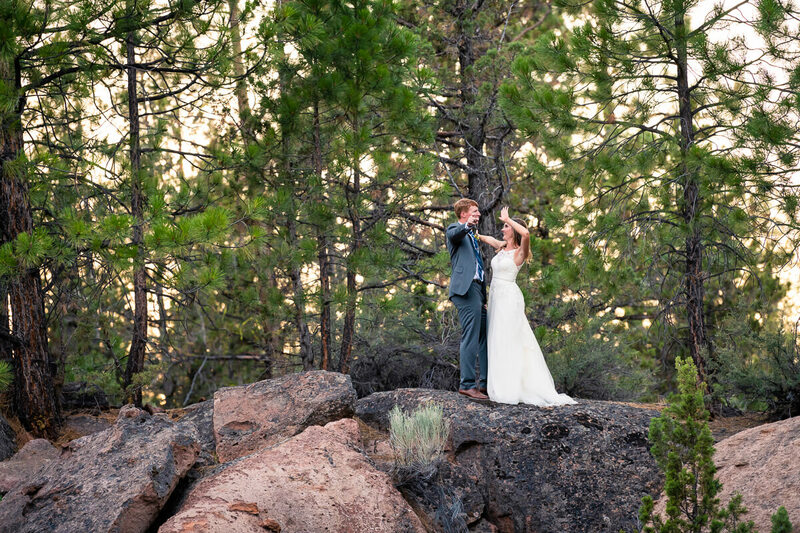 Their engagement pictures remain some of our favorites ever taken here in Central Oregon. 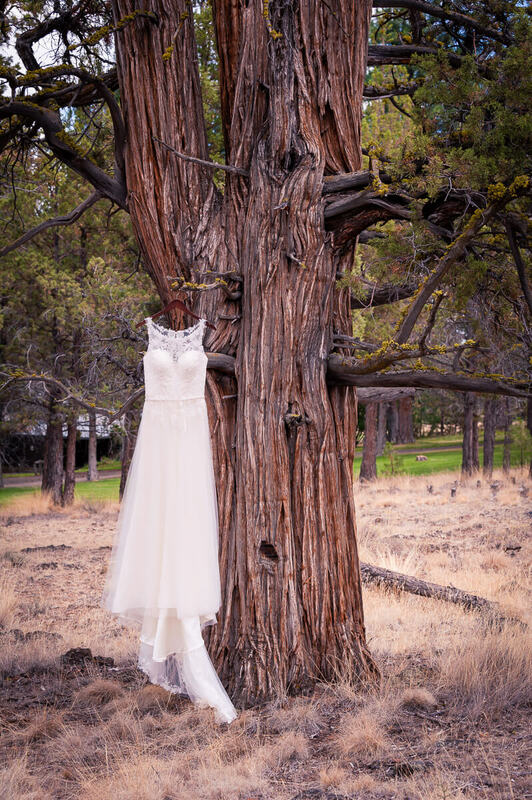 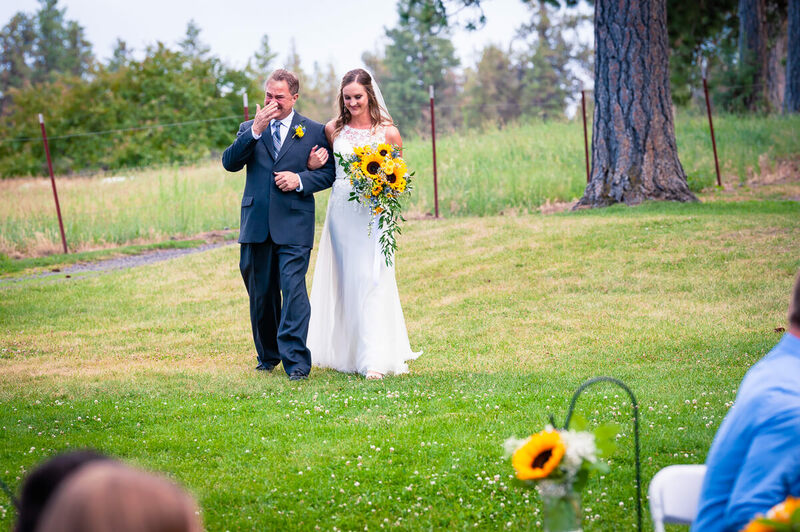 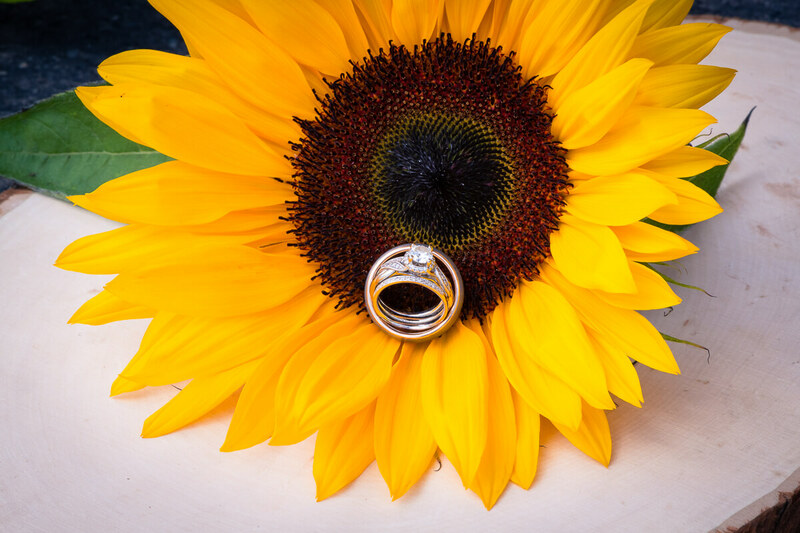 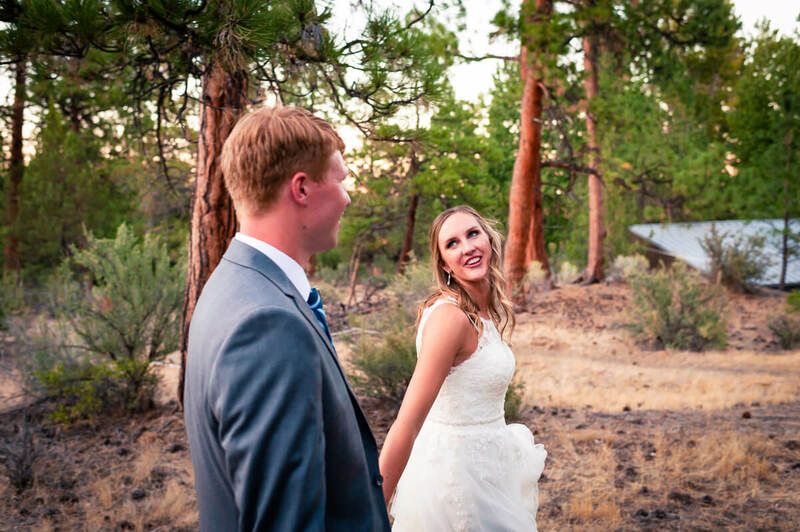 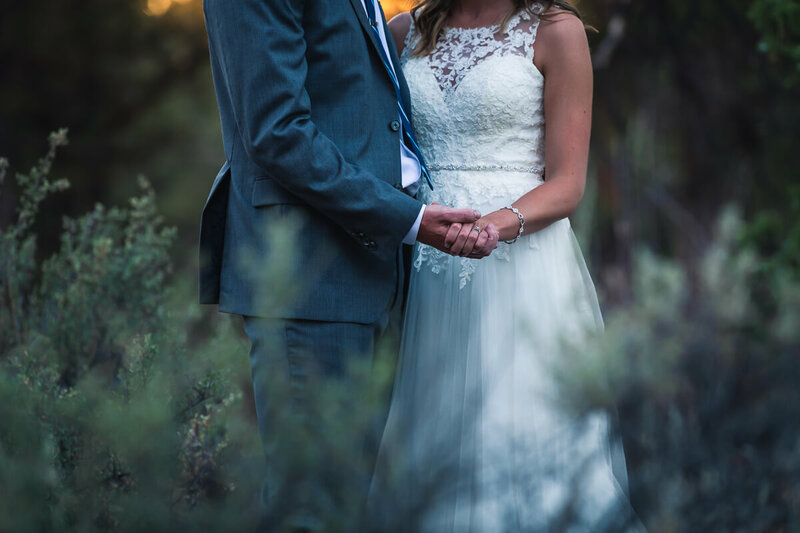 They decided to have their wedding at Rock Springs Ranch, an awesome venue out in the Tumalo area near Bend, Oregon. 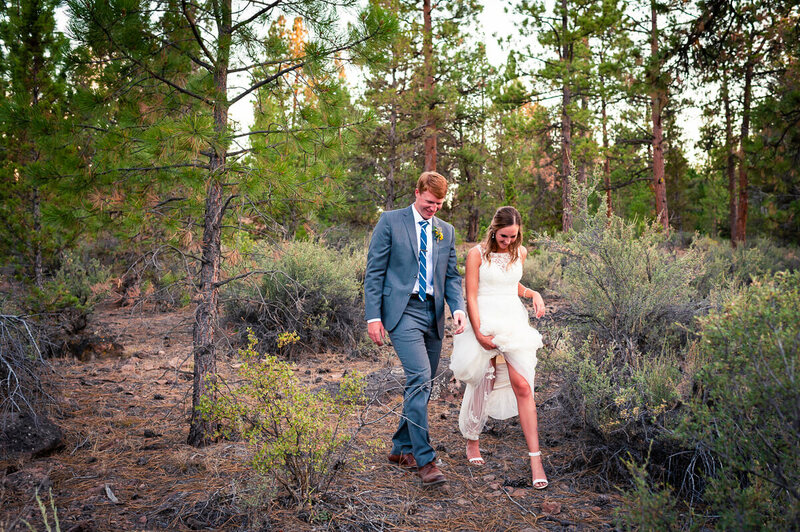 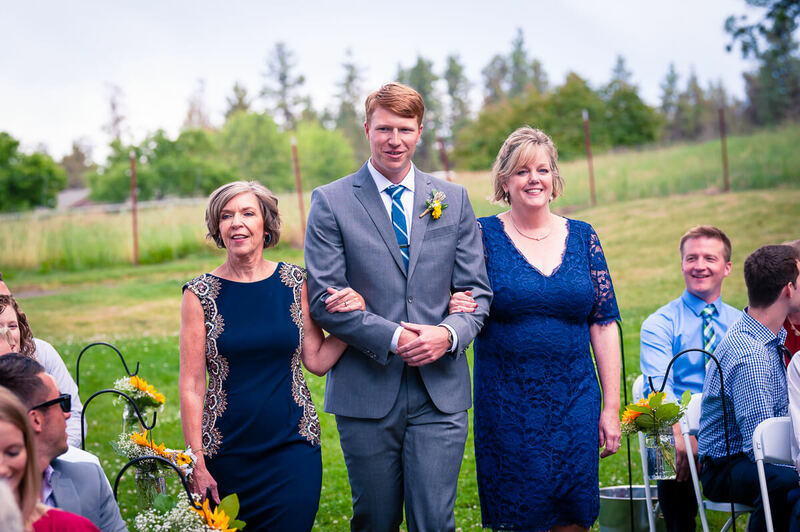 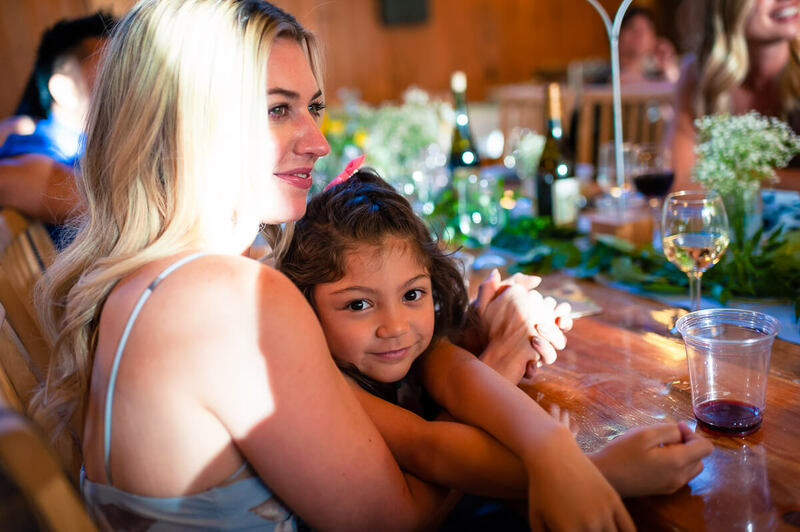 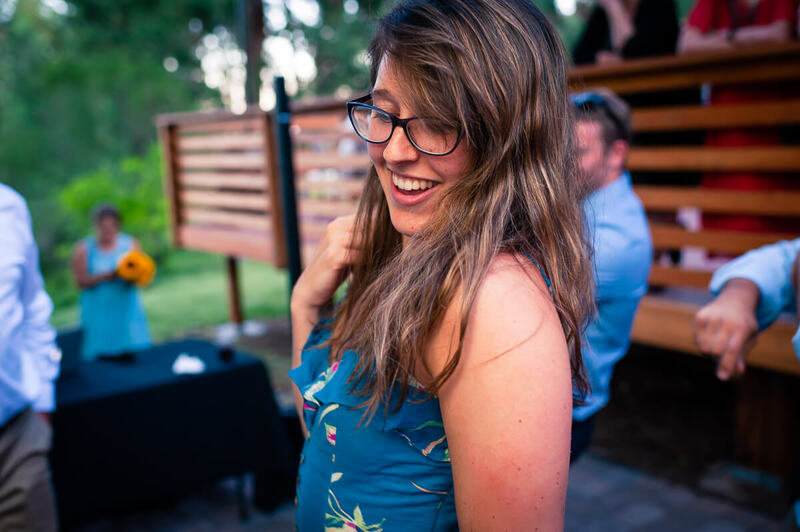 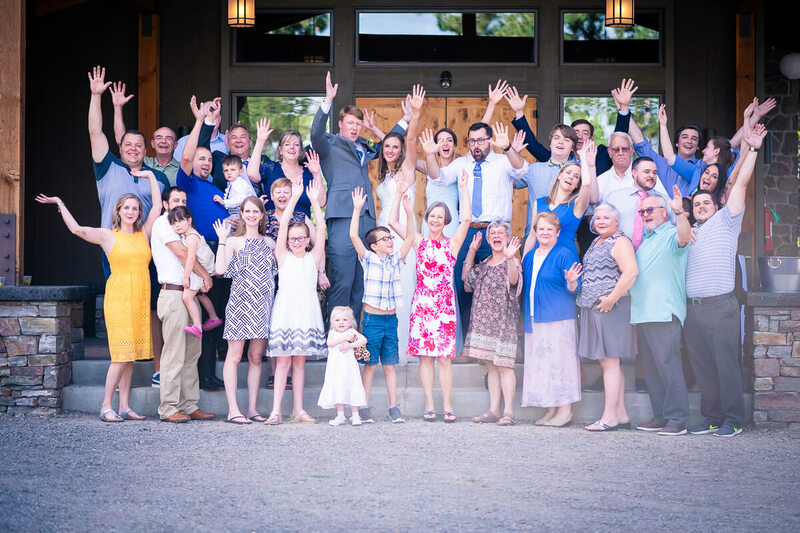 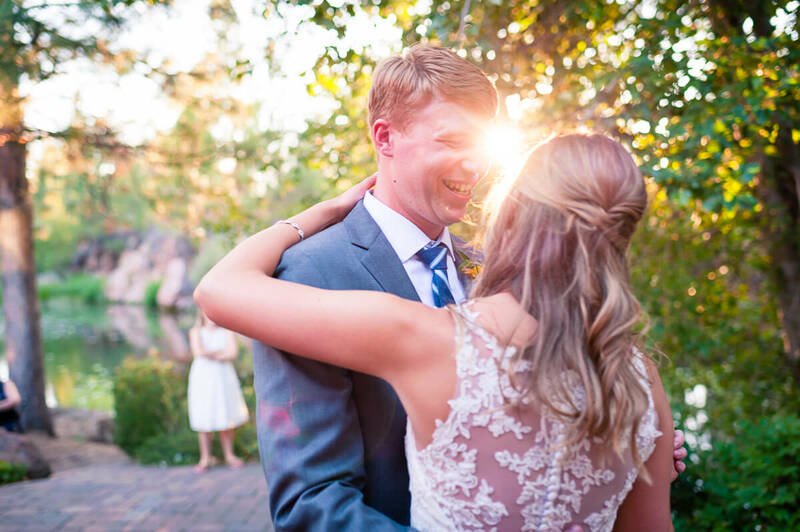 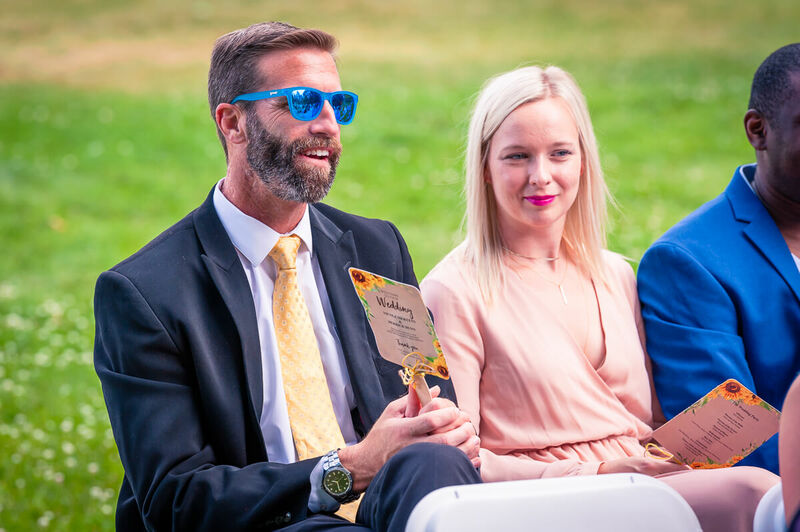 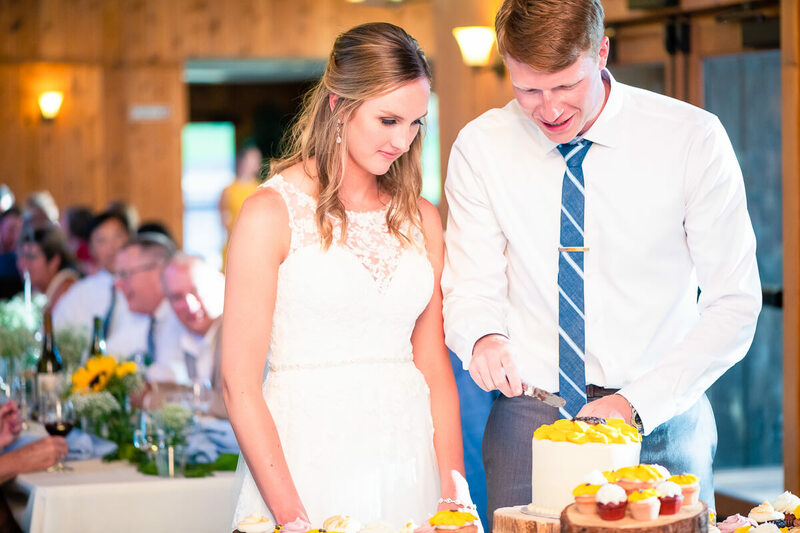 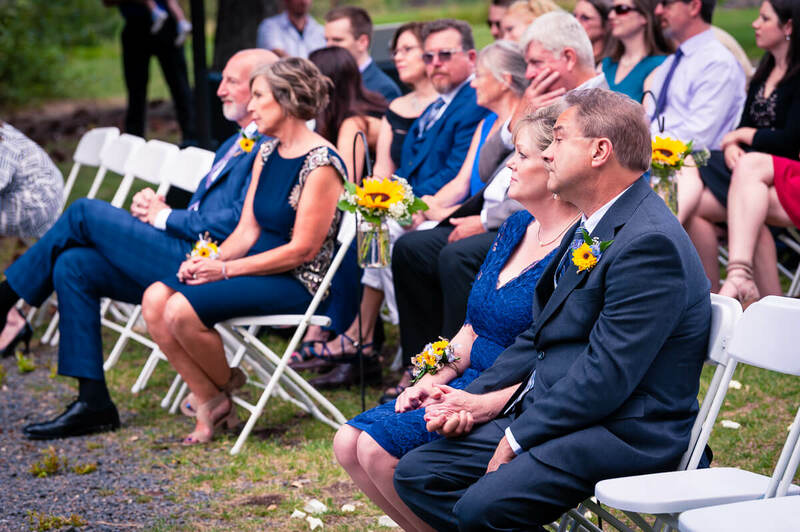 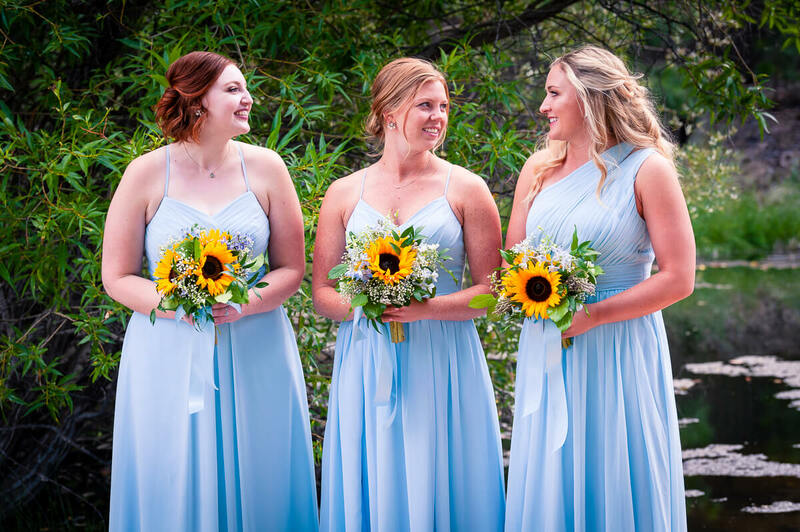 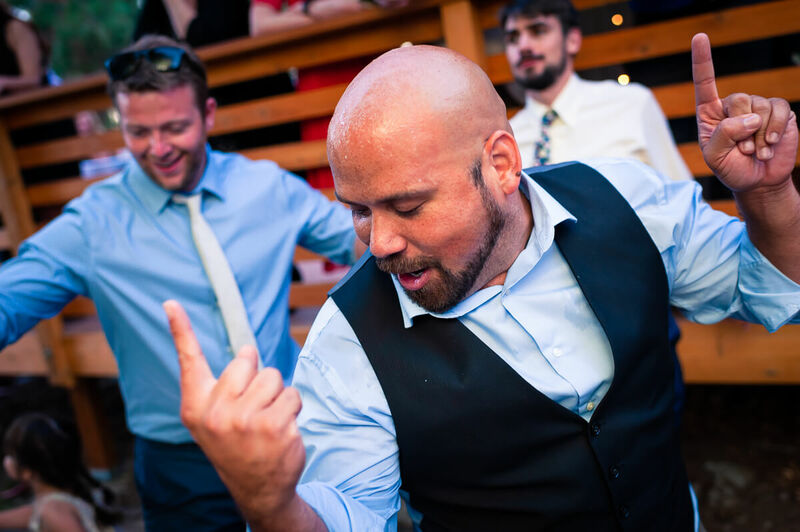 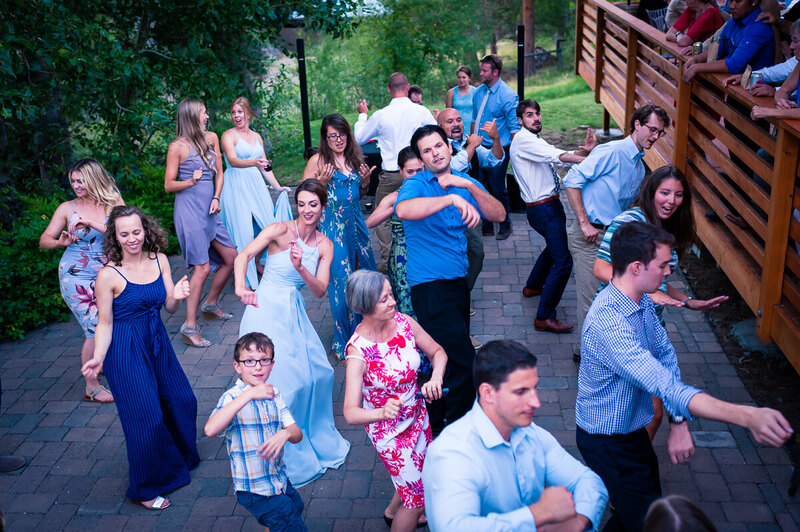 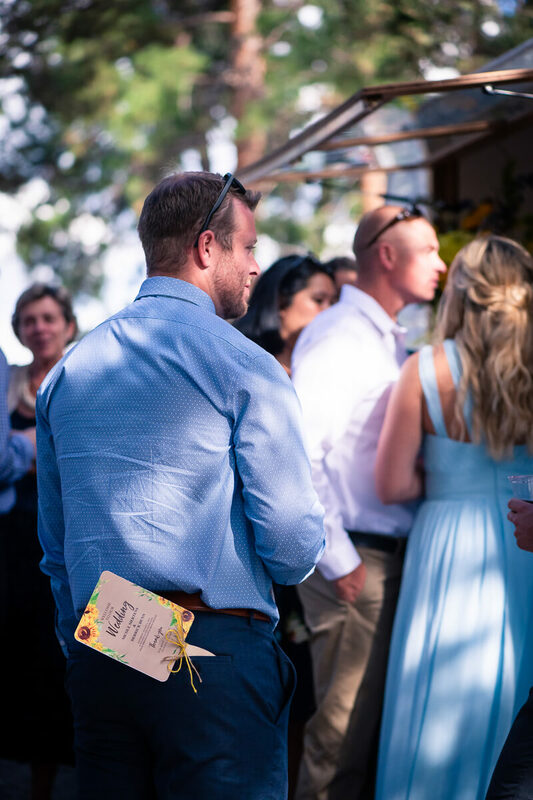 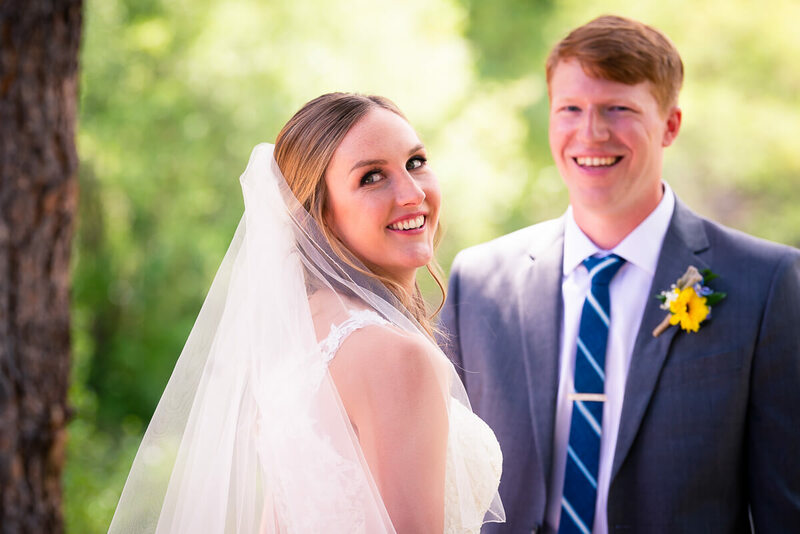 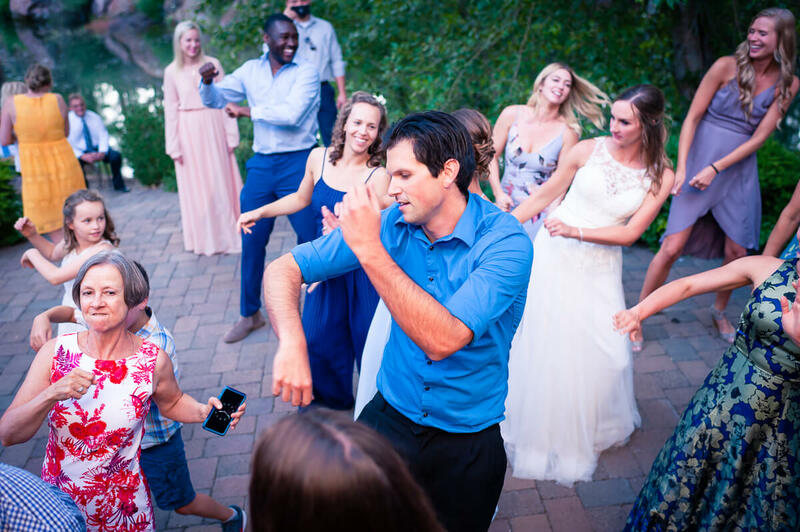 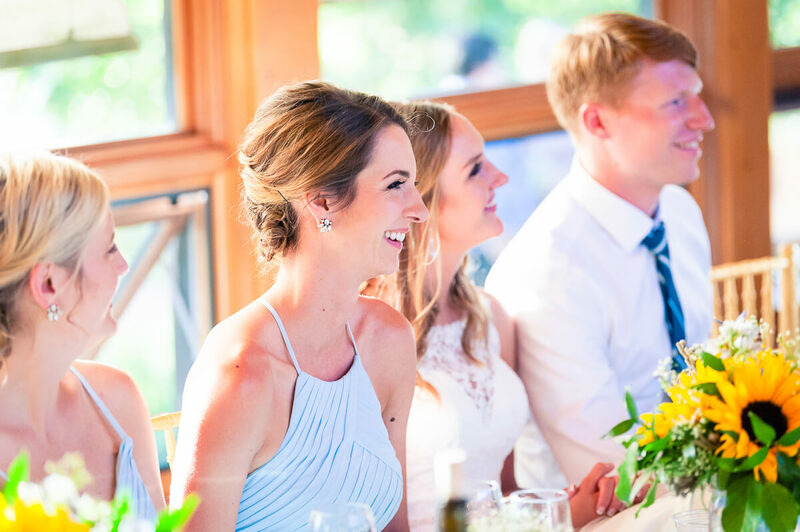 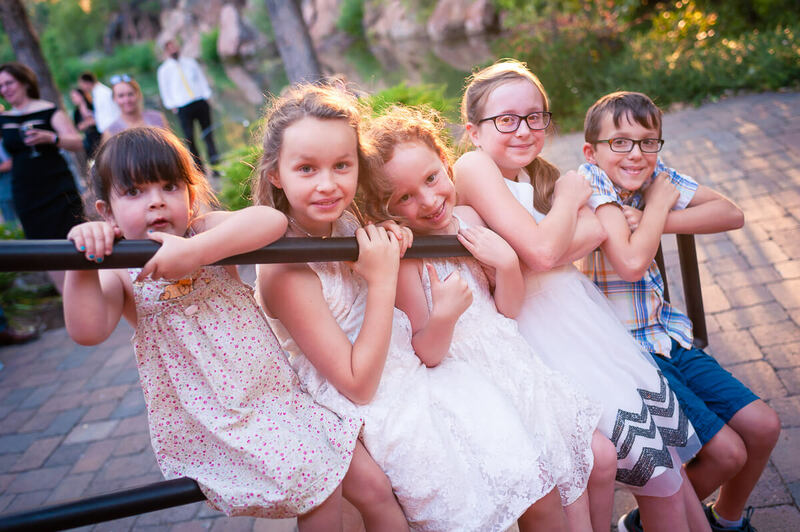 Their friends and family were as fun to hang out with as the two of them and we had a great time capturing this lovely Bend, Oregon Wedding.